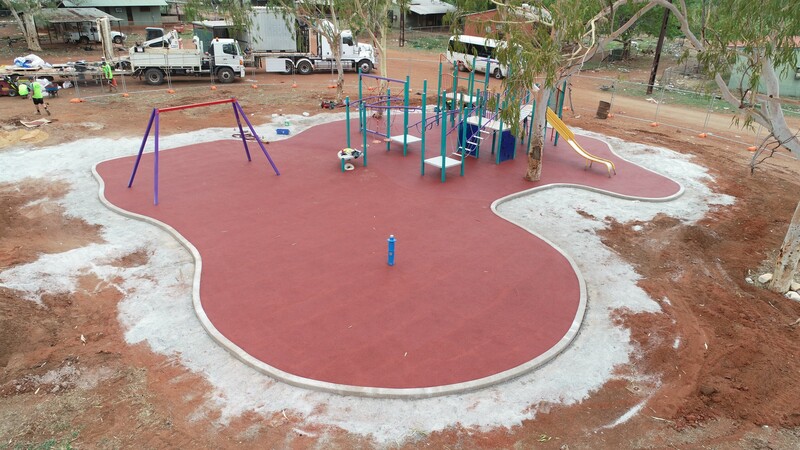 NT Sports and Playground Surfacing is proudly NT owned and operated, providing our services throughout the Territory and beyond. 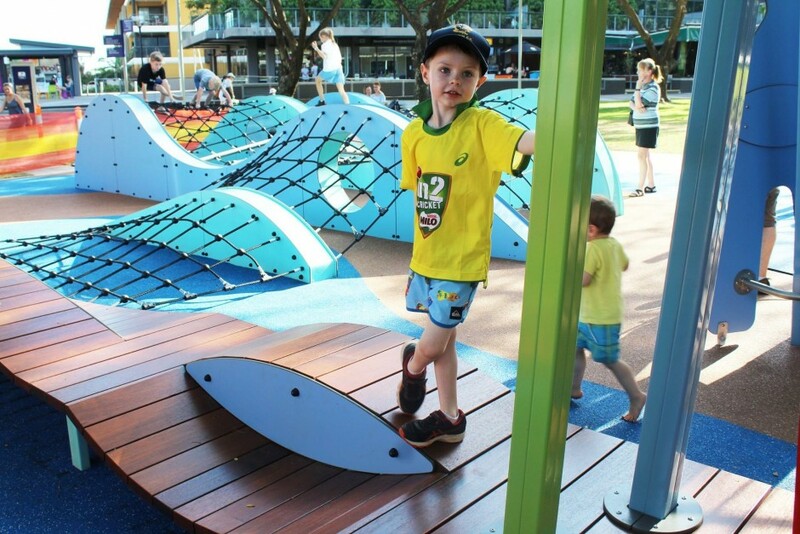 We are a family owned and operated business and we have grown into a leading supplier of playground equipment, softfall surfacing (rubber and sand softfall), shade structures, acrylic and synthetic sports surfacing, sports equipment, and synthetic turf products. 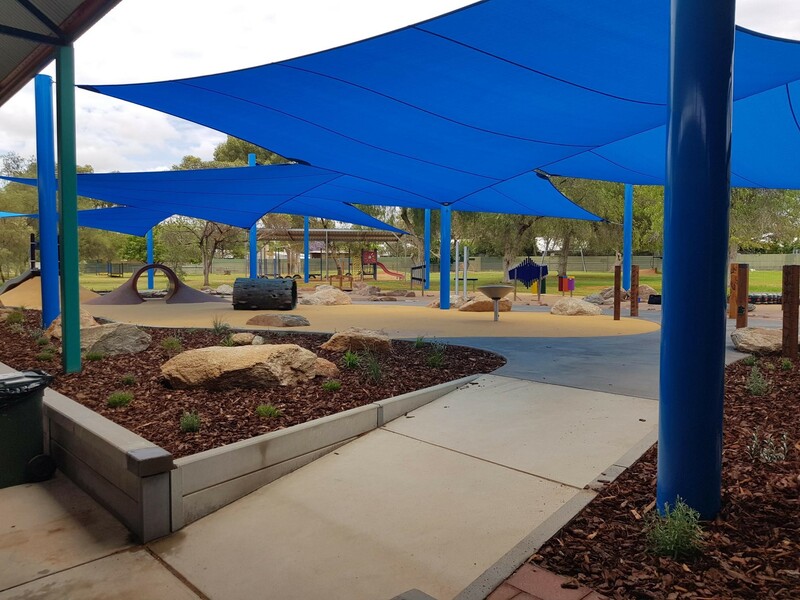 With a variety of products to meet client’s needs and requirements, we have the perfect solution. 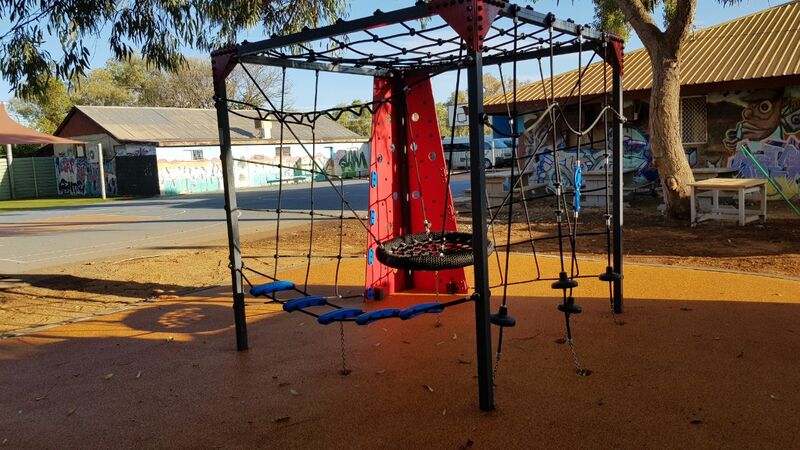 We believe that every child no matter their location, deserves a challenging, stimulating and safe play space. Let’s inspire our children to explore. 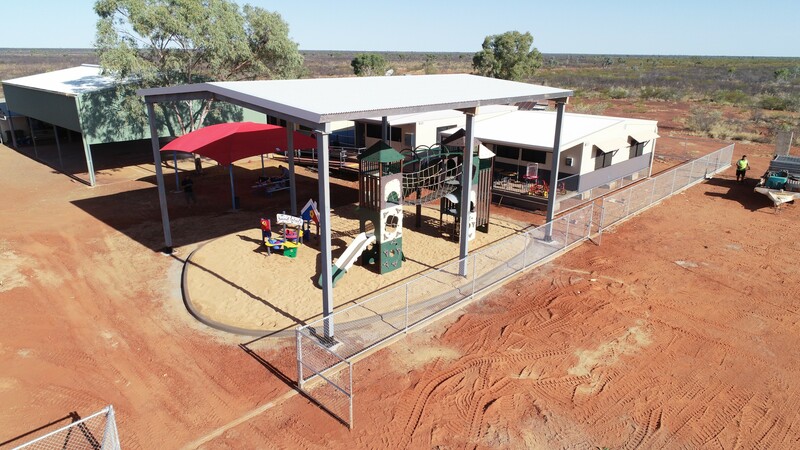 From small domestic to large scale commercial projects, we have total packages from complete work sites, design and construction to supply only. We are able to design, package and implement the best possible solution, for any budget with outstanding results.